The House of Possibilities exists because of our great TEAM. The HOPe TEAM's leader for 13+ years has been our friend, advocate, and staunch supporter, Paula Kavolius. 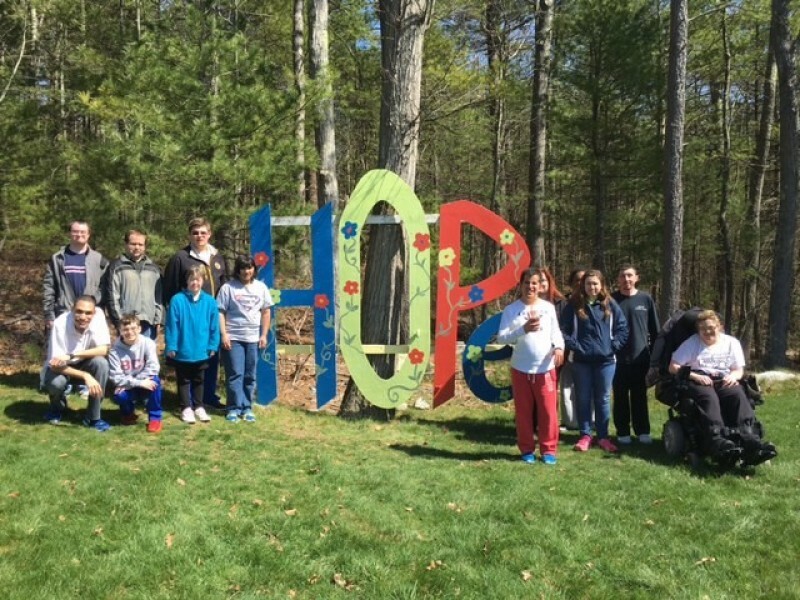 Paula's vision of HOPe became a reality in large measure because of her commitment and dedication to providing exceptional children's respite and adult day services to our clients. The journey from concept to successful reality has created a community committed to serving individuals and families in a safe and embracing environment. Thank you, Paula!